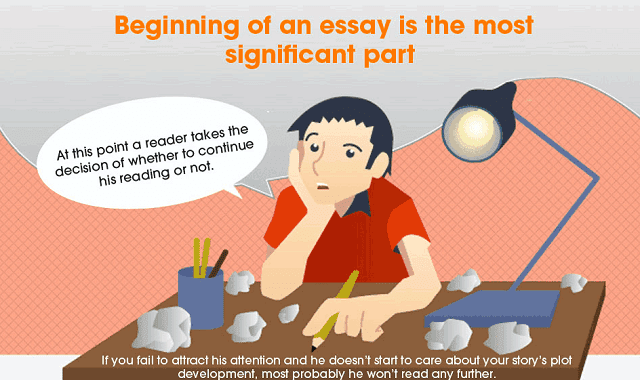 Essay Hooks #infographic ~ Visualistan '+g+"
An informative description: The beginning of your essay is the time for a reader to decide whether to keep on reading it or not. That's why you need a perfect attention-grabbing introduction. But how can you write one? Using essay hooks, of course! This infographic will help you master this writing technique.